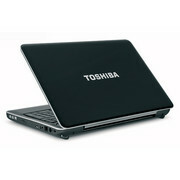 The Toshiba Satellite A505-S6960 is backed by an industry-standard one-year warranty. Support is accessible 24-7 via a toll-free phone line, an online knowledge base, and a Web site with driver downloads. While retail shops are happy to sell you an in-store extended warranty, they are often expensive and hard to use, so we don't recommend them. 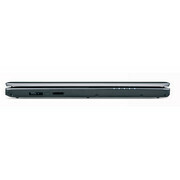 Good components and a big battery push the Toshiba Satellite A505-S6960 in front of other retail budget laptops. Toshiba's Satellite A505-S6999 has some very unique features that set it apart from many other laptops. Most notable of these is the inclusion of a 64GB solid state drive along with a sizable 500GB hard drive. 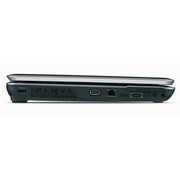 This provides it with some outstanding storage performance and very fast boot times. 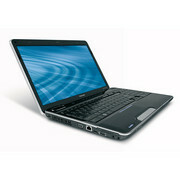 It also comes equipped with 6GB for great support of multitasking and memory intensive programs. The big downside though is that this is a beast of a machine that has much more bulk and weight than 15-inch laptops. In the previous holiday retail roundup of laptops, our favorite budget notebook ended up being the Toshiba Satellite A505-6980. 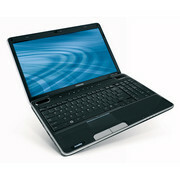 At $629, its package of a Core 2 Duo processor, long battery life, bright 16-inch screen, and great speakers made it a heavy, rather unportable, but good-valued general computer. While the Toshiba Satellite A505-6025 has a rock-solid combination of computing power, graphics, and battery life, its price and bulk may be hard to swallow. If you’re looking for a big-screen notebook with style and great sound, the Toshiba Satellite A505 fills the bill nicely. However, if you don’t care about chrome accents, touch-sensitive buttons, or HDMI output, the Satellite L505-GS5035 costs $70 less and offers practically the same performance. If gaming is more of a priority, the Acer 5740G (6979) has a powerful ATI Radeon GPU and costs $20 less, but you lose about half an hour of battery life. Overall, we like the A505, but wish it cost less or delivered discrete graphics at this price. 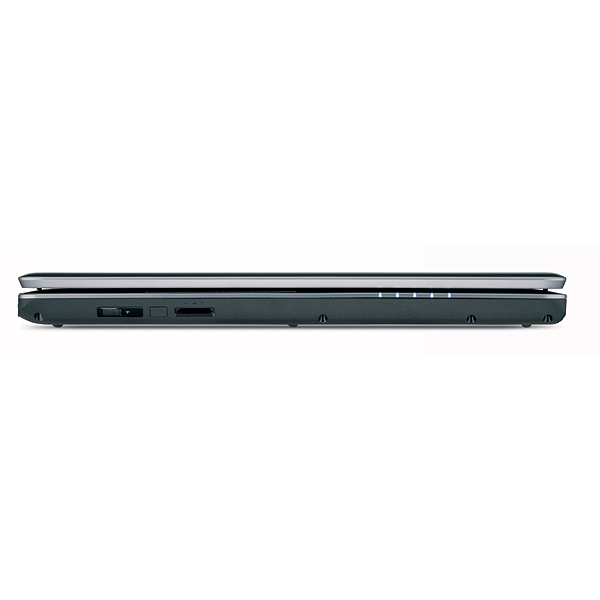 Toshiba's Satellite A505-S6035 is not a very compact system but it makes up for this by offering some very compelling features. 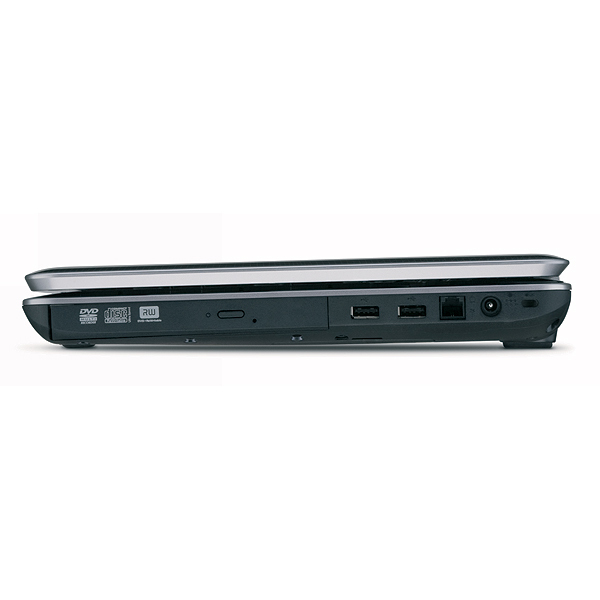 The quad core Intel Core i7 processor gives it very strong performance and their are a wide range of external ports. It would be nice to see a higher resolution 16-inch display panel as well but with such an affordable $900 street price, many people probably won't care too much. Intel Graphics Media Accelerator (GMA) 4500MHD: Onboard (shared Memory) GPU built in the GM45, GE45 and GS45 chipset (Montevina). Because of two more shaders and a higher core clock, much faster than the old GMA X3100. Still not advisable for gamers (DirectX 10 games not playable or only with very low settings). The integrated video processor is able to help decode HD videos (AVC/VC-2/MPEG2) , e.g., for a fluent Blu-Ray playback with slow CPUs.NVIDIA GeForce 310M: The GeForce 310M is the successor of the GeFore G210M and based on the same chip with very similar clock rates (shader speed +30MHz to 1530MHz).Intel Graphics Media Accelerator (GMA) HD Graphics: Onboard graphics card that is built in the new Arrandale CPUs (Core i3 / i5 / i7 Dual Cores). Depending on the model and Turbo Boost, the GMA HD is clocked between 166 and 766 MHz.Non demanding games should be playable with these graphics cards. NVIDIA GeForce GT 230M: The GeForce GT 230M features 48 shader cores as the 9700M GTS but only a 64 bit memory bus. Because of the 40nm process the power consumption is in the region of the GT 130M.NVIDIA GeForce GT 330M: The Nvidia GeForce GT 330M is the successor of the GT 230M and technically just a slightly higher clocked GT 240M (but it should still maintain the power envelope of the GT 230M as the naming suggests).» Further information can be found in our Comparison of Mobile Graphics Cards and the corresponding Benchmark List. 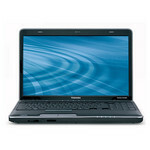 720QM: The Core i7-720QM is the slowes Core i7 Quad Core in 2009 and clocks between 1.6 and 2.8 GHz (due to the Turbo Mode). 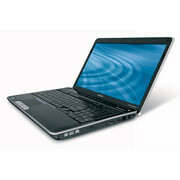 Therefore, it combines the advantages of a slow quad core CPU with a fast single core one. 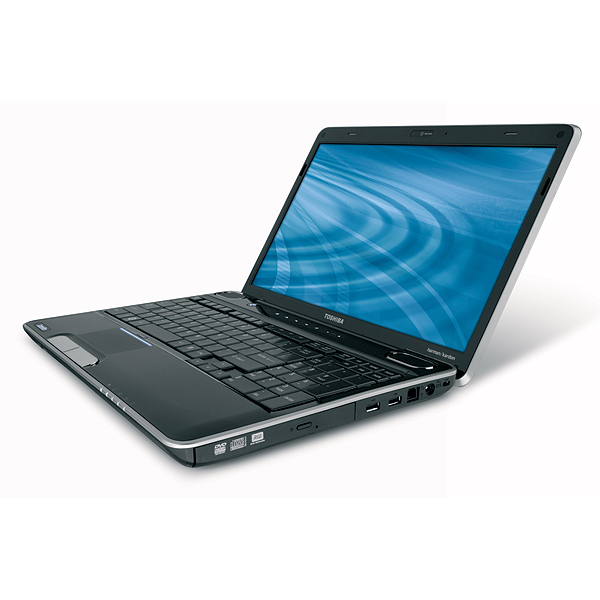 Compared to the faster Core i7 mobile CPUs, the 720QM only features 6MB L3 Cache. 66.17%: This rating is bad. Most notebooks are better rated. This is not a recommendation for purchase.» Further information can be found in our Notebook Purchase Guide.